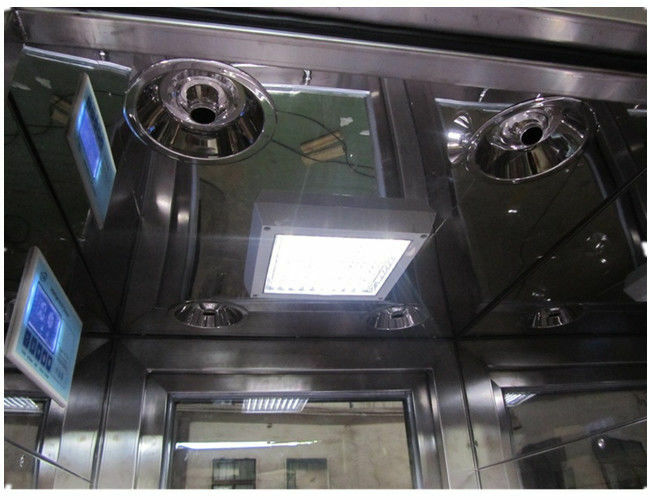 Stainless Steel Air Shower can be divided into two kinds for different purpose,Air shower for operator and air shower for goods. It has various modes of showering from single-side,double-side or top. 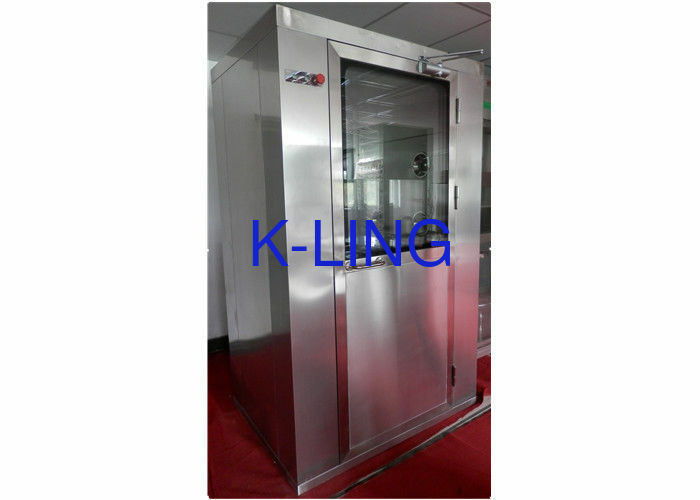 It is also equipped with various kinds of doors in manual,in auto or shutter etc.There are five patents and Know-How in our products,such as air shower, air revolving showeing very thin high-speed fan etc.They have brought a revolution to Air Shower. 5: Emergency switch help you out of trouble, Comply with CE Test.